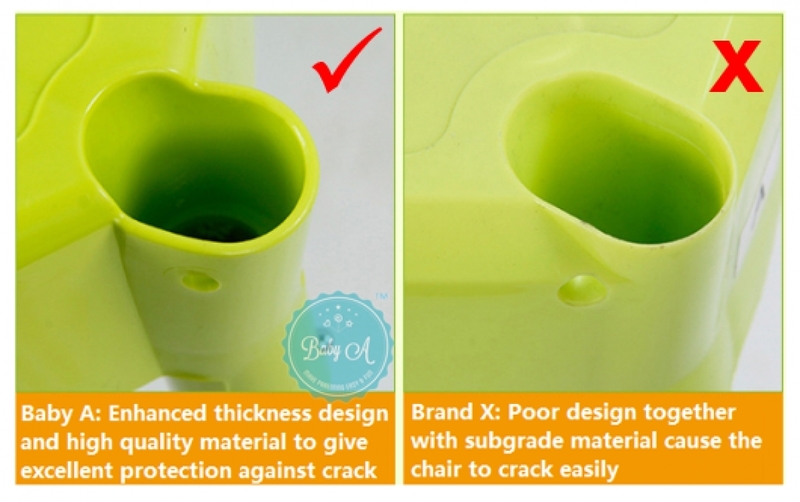 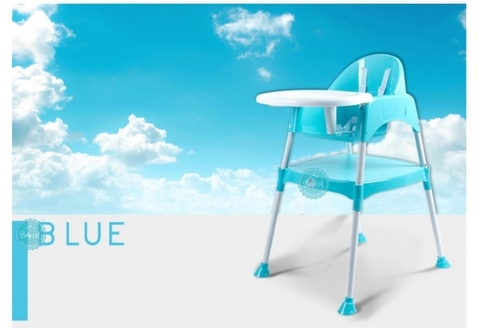 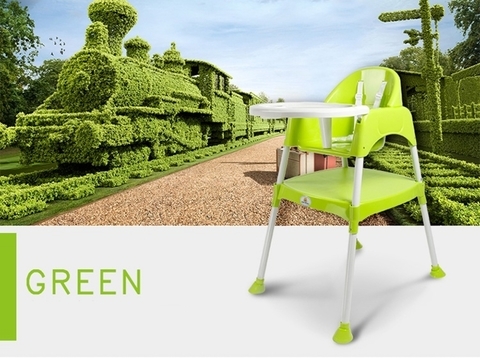 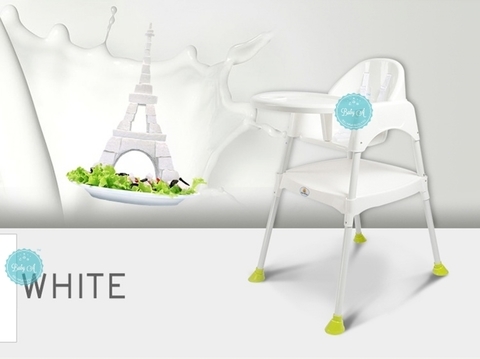 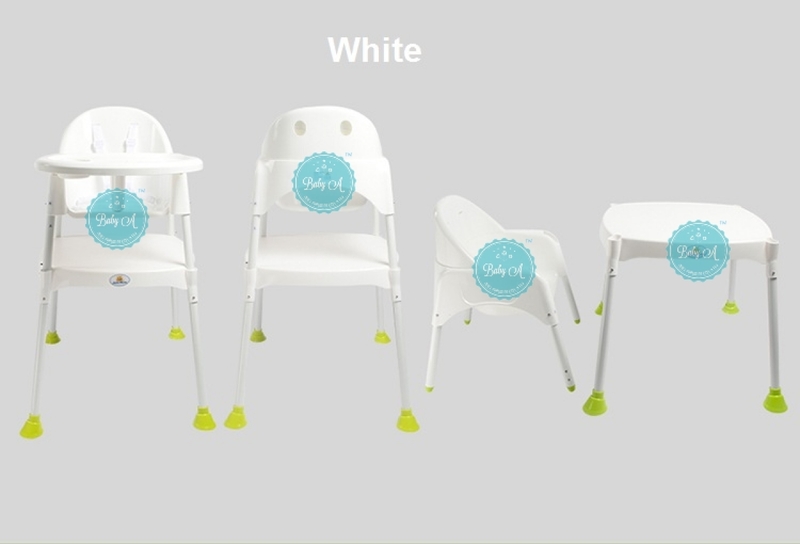 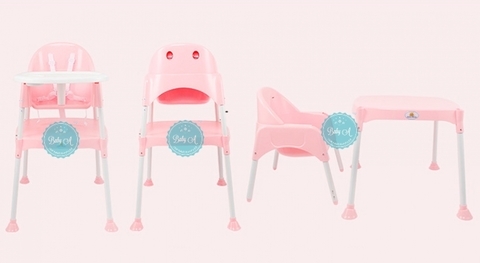 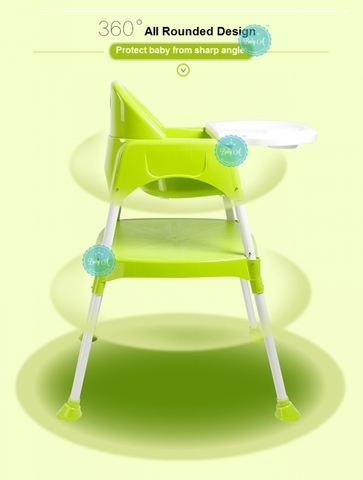 The only 3-in-1 high chair in the market that certified and passed the stringent EN71-3:2013+A1:2014 European Directive 2009/EC. 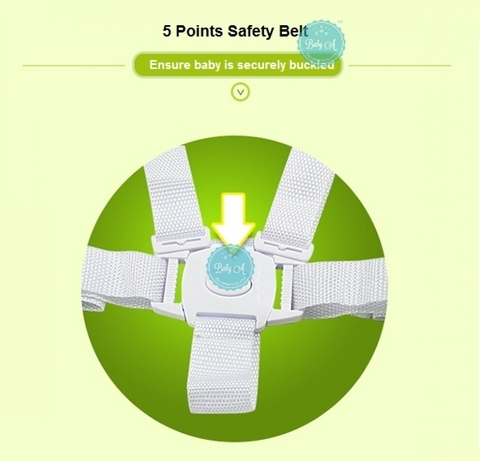 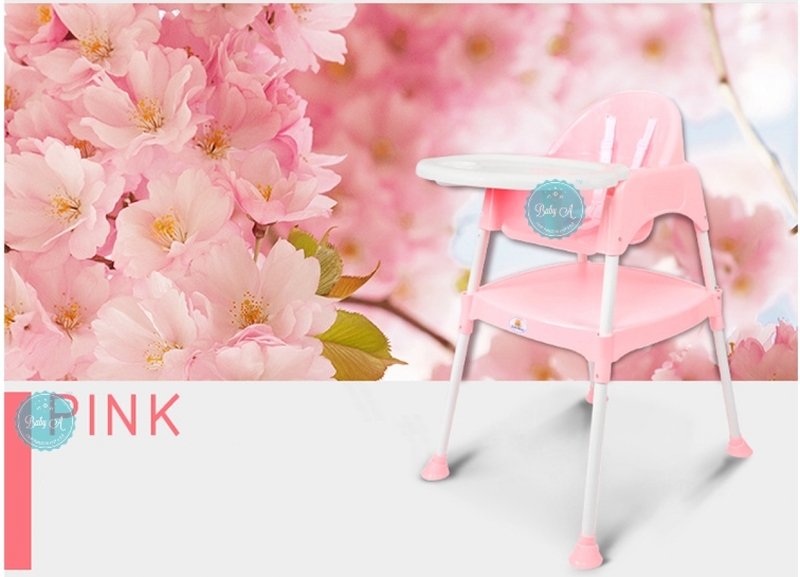 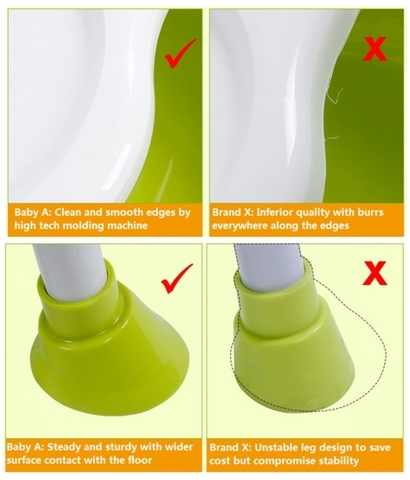 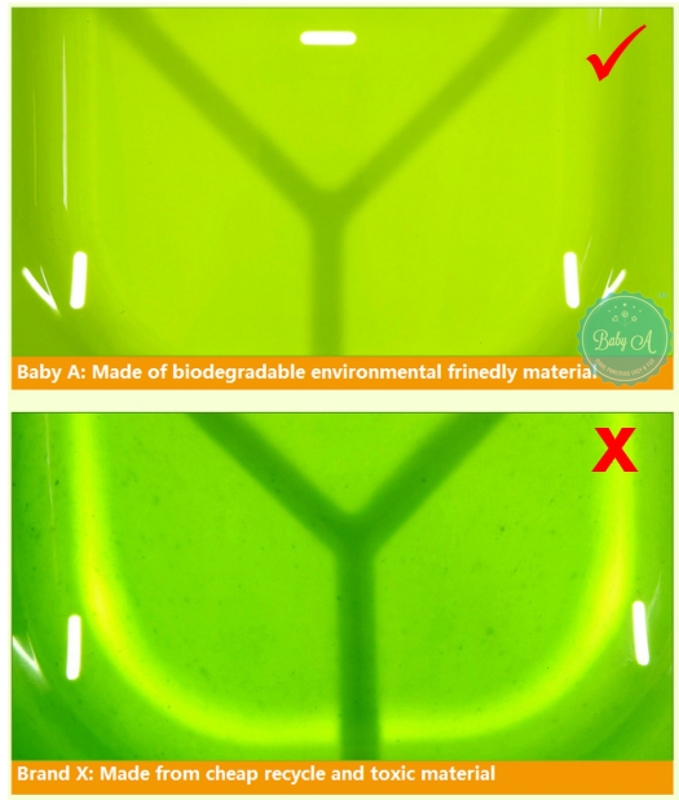 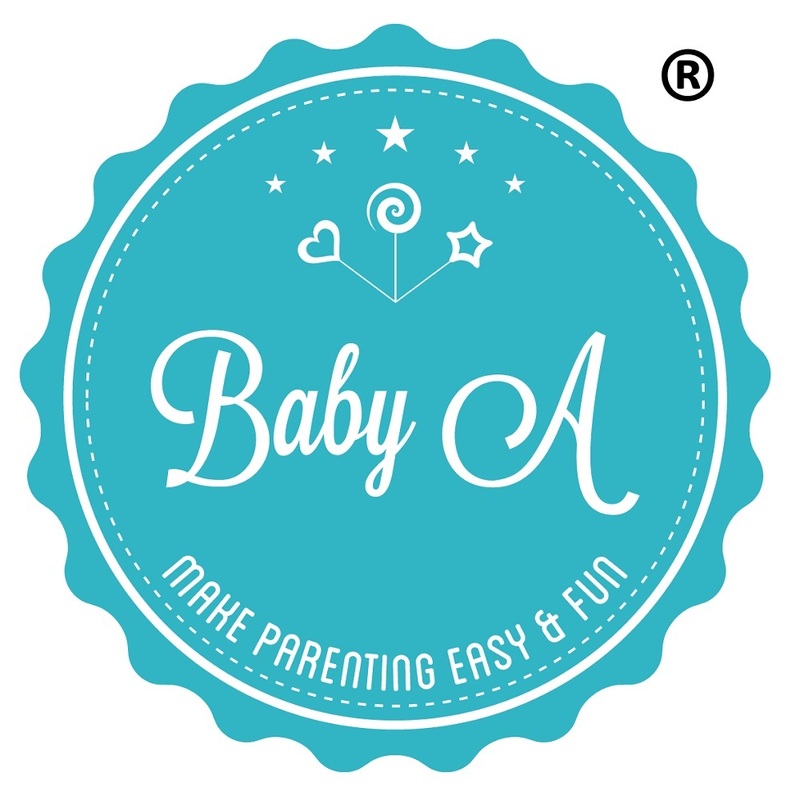 Always buy product sold and fulfilled by "Baby A", the professional in mom and baby products. 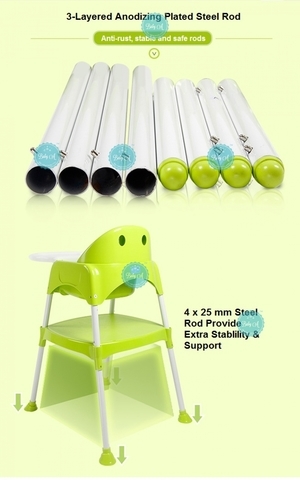 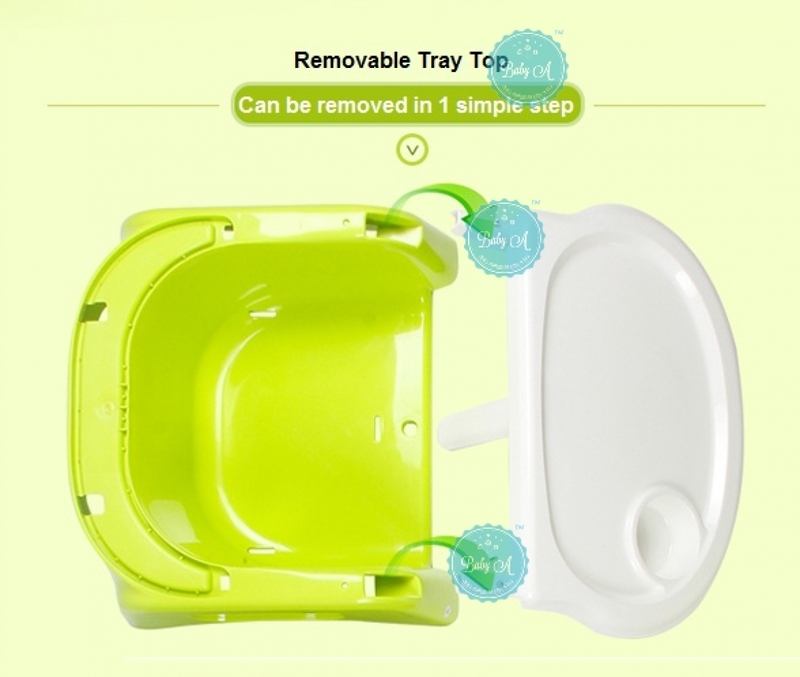 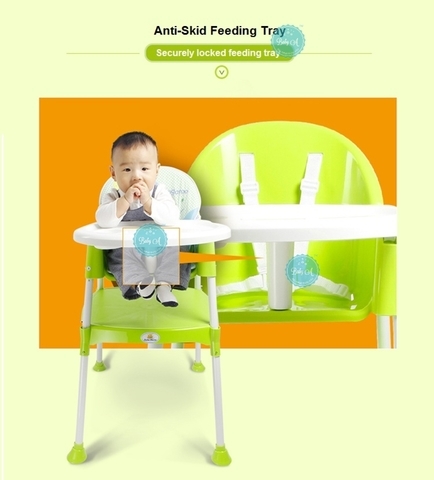 3-in-1: Featuring 2 level chair that can be stacked to create a full-size high chair which offers perfect height for interactive feeding between caregiver and child. 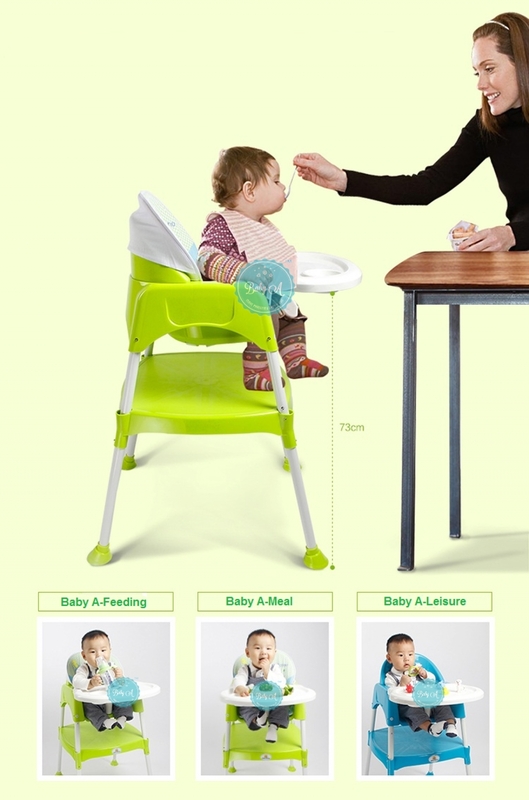 Grow with Your Baby: As baby grows to feed more independently, the right size table and chair offer a great environment for baby to dine and play independently. 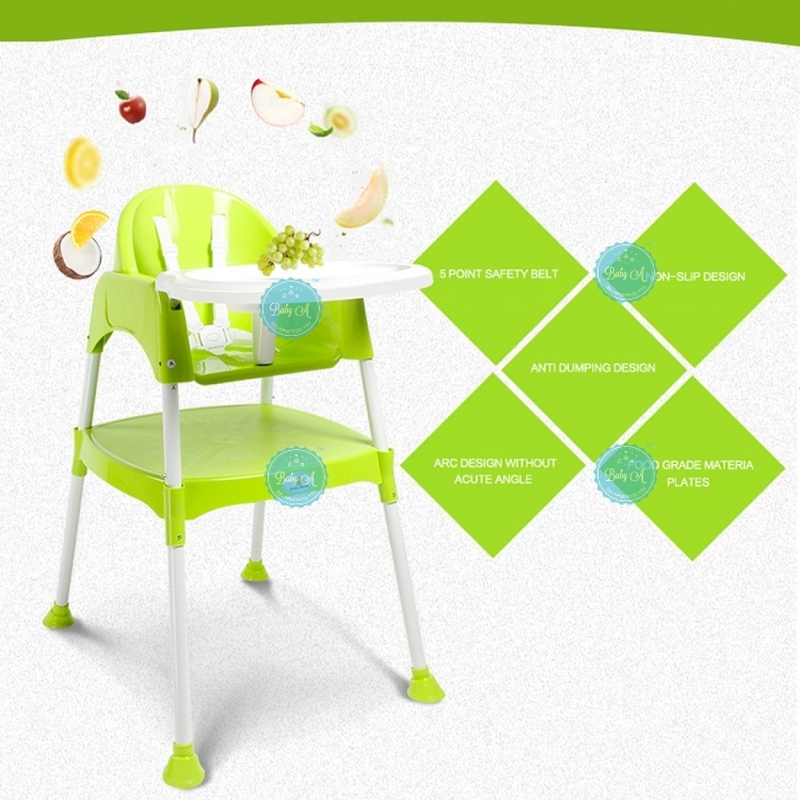 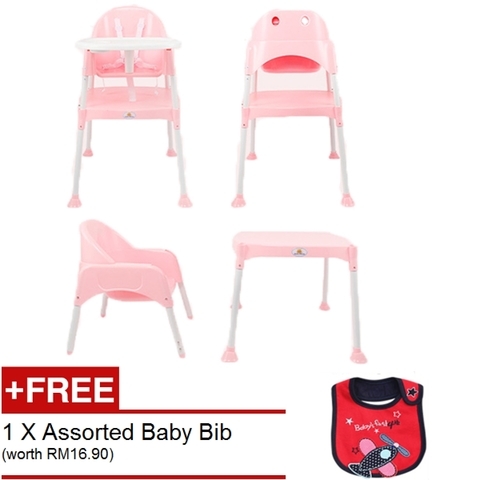 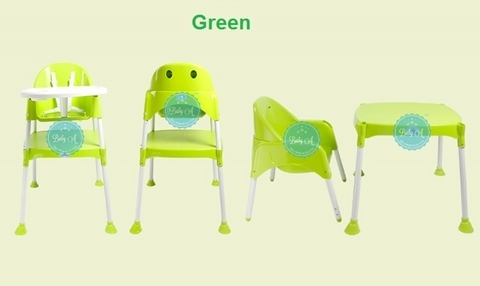 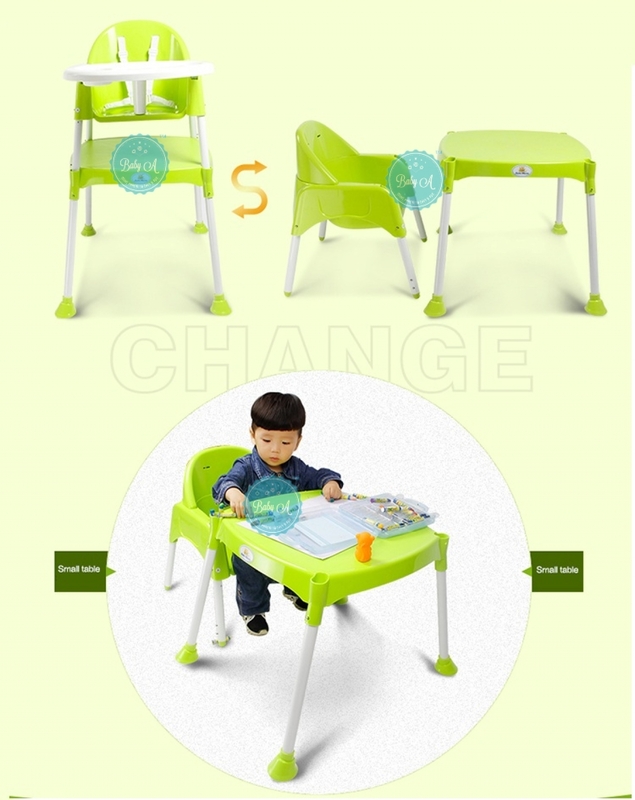 Value for Money: All you need is just one chair which can be used as feeding chair, reading and activity table+chair. 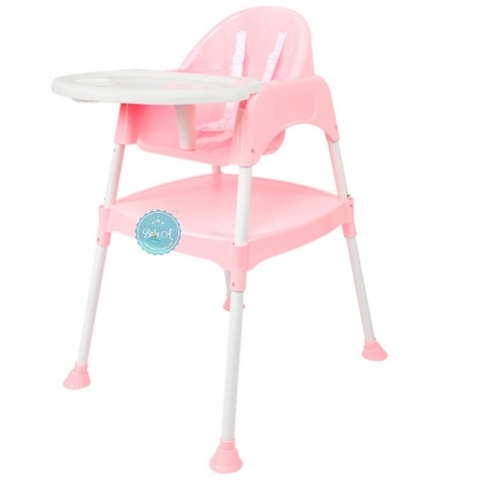 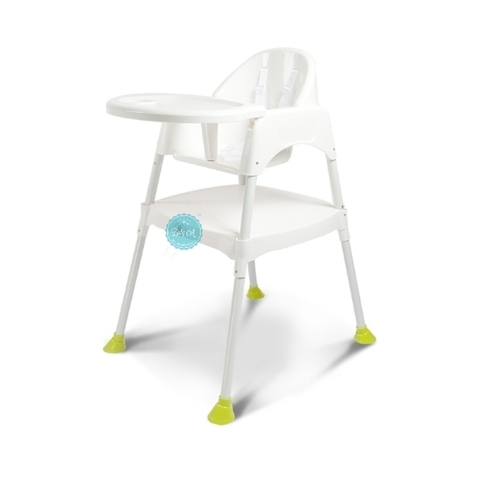 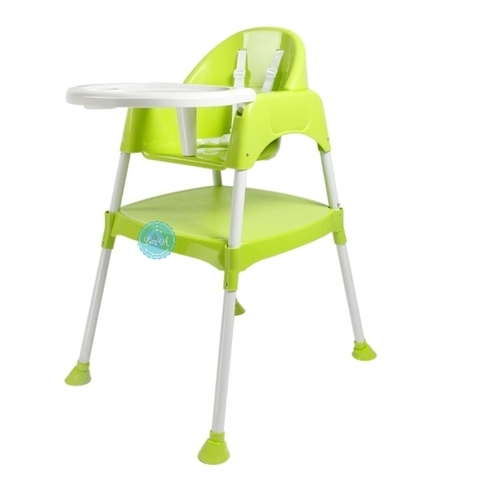 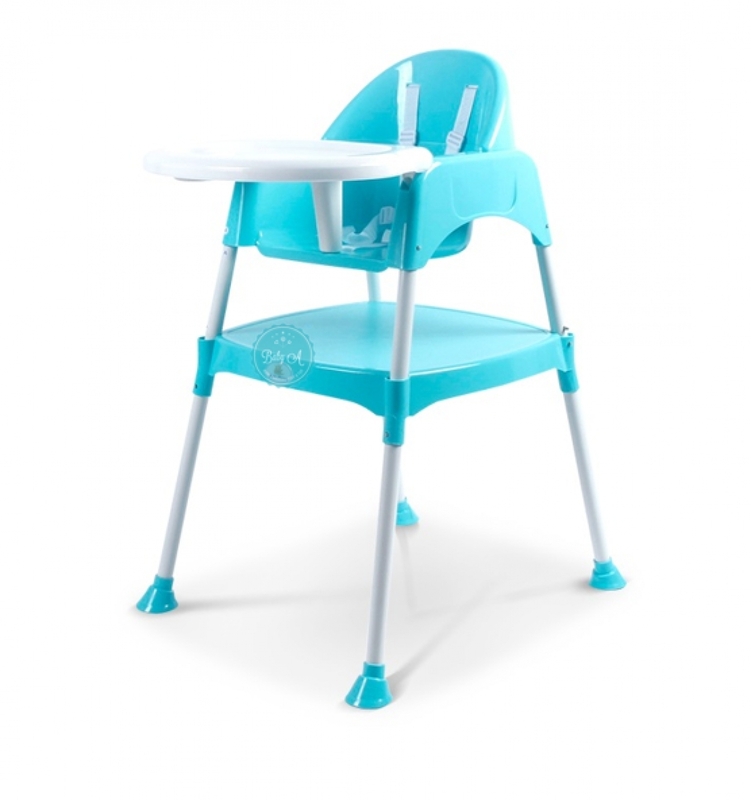 Ergonomic design facilitates feeding and eating; This high chair comes with curved backrest and rounded and adjustable safety table.